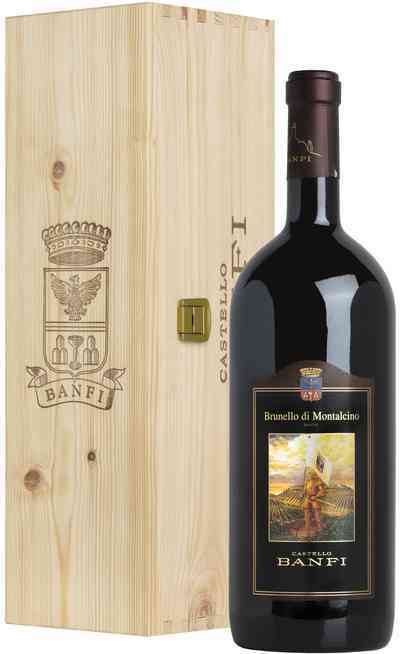 A prestigious “Taglio Bordolese” (typical assembly of Bordeaux) composed by 50% Merlot, 40%Cabernet Sauvgnon and 10% Cabernet Franc. 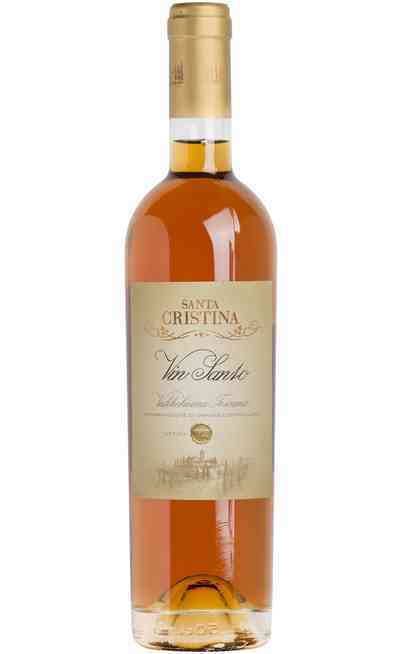 The vineyards were planted by technicians of the winery Ca’ Marcanda on white lands, full of limestone, clay and stones. The wine making requires that the grapes are managed separately, with a period of fermentation and maceration that lasts approximately 15 days. After 18 moths aging in wooden barrels the three varieties are assembled and pass other 12 months in the bottle. 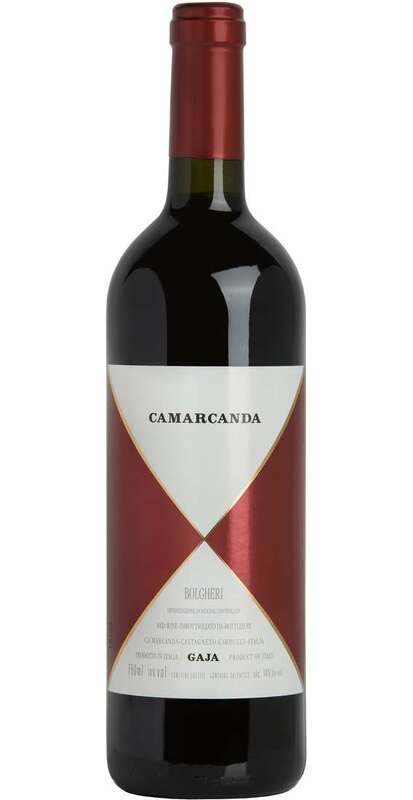 “Bolgheri Rosso” Ca’ Marcanda is part of the great oenological experience of Angelo Gaja, who produced wines that were able to change the concept of local marketing by introducing prestigious products. 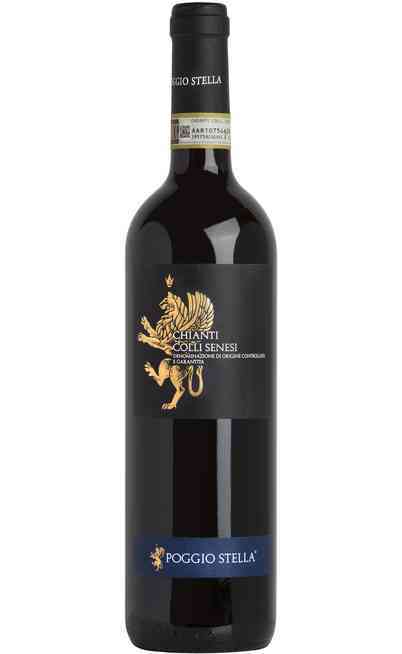 He decided to invest in the territories of Bolgheri, Tuscany, creating Ca’ Marcanda. The company has actually an extension of 100 hectares, bought from the old owners after a long negotiation, that gave the name to the company. In fact, it is interesting to know that “macandè”, in the dialect of Piedmont, means “to negotiate”. 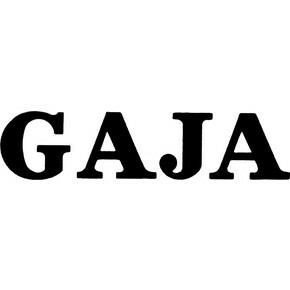 With the construction of the new, huge winery, Gaja wanted to join its project to the complete respect of the nature, using exclusively materials found during the works. 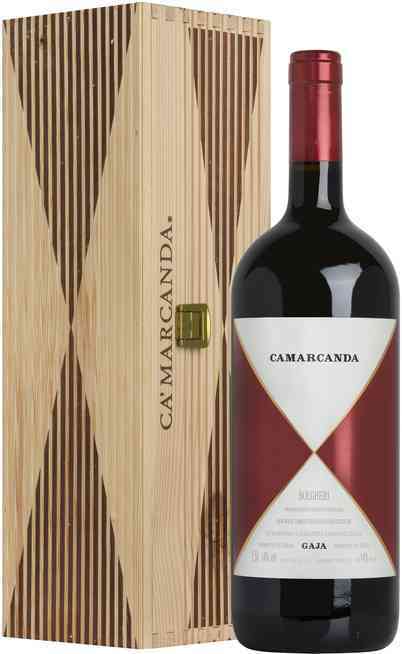 The construction of the new Ca’ Marcanda was entirely directed by the architect Giovanni Bo, historical co-operator of Angelo Gaja. He was able to give a unique identity to the new project in Tuscany. 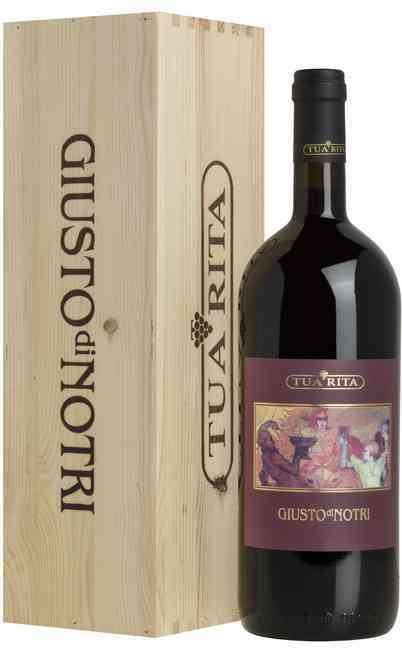 Intense ruby red colour and a scent rich of red fruits, coffee and spices. 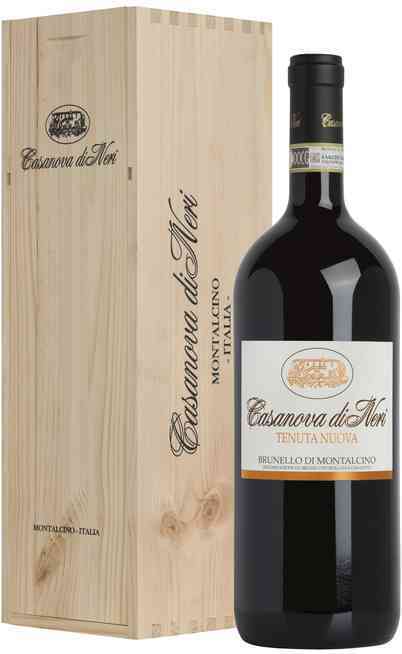 The taste is really balanced by soft tannins. 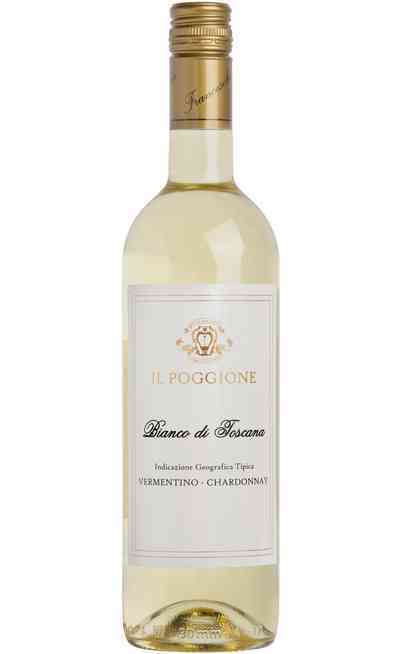 It can be matched with stewed, roasted or grilled red meat. Fabulous with game and aged cheese too. It has to be served at 20°C in a wide wine glass, in order to allow the oxygenation. It reaches an alcoholic strength of 13,5% Vol.